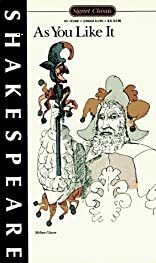 In addition to the complete text of "As You Like it", this book includes: activities; a synopsis at the beginning of each act; notes opposite the text; photographs showing various productions of the play; and an introduction which places Shakespeare in context. About Albert Gilman (Author, Contributor) : Albert Gilman is a published author. 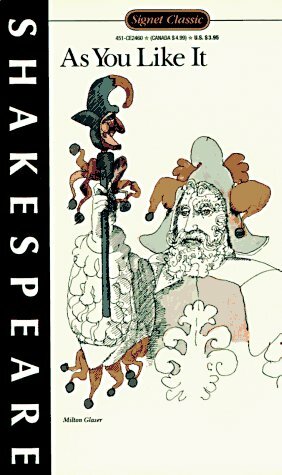 A published credit of Albert Gilman is As You Like It (Shakespeare, Signet Classic).